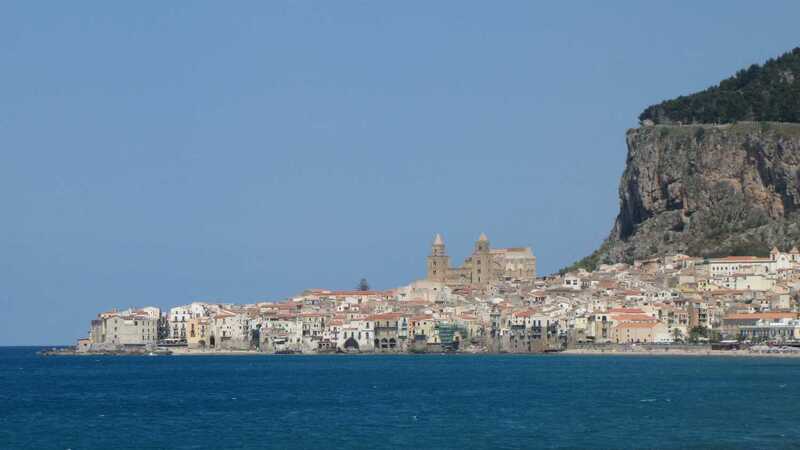 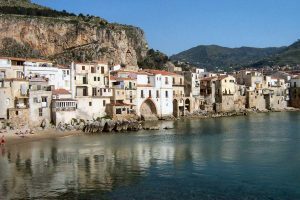 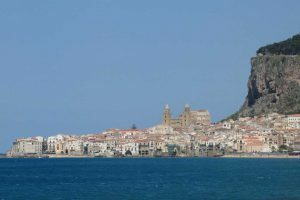 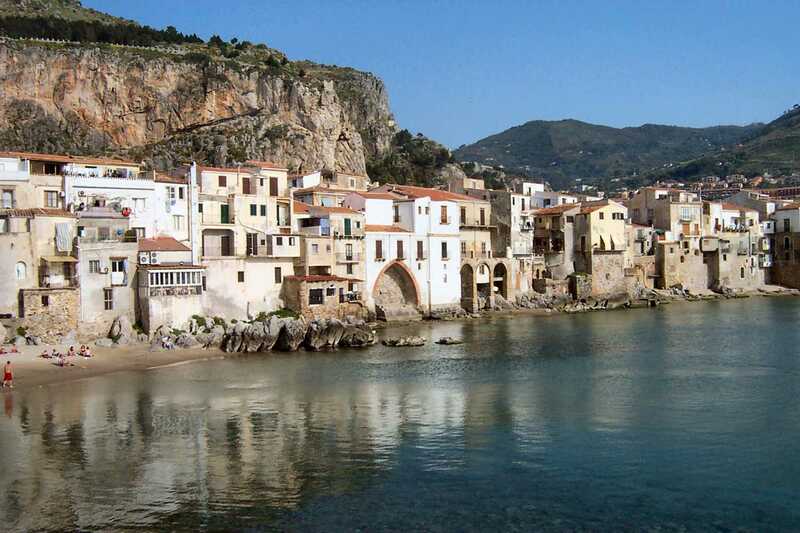 Today departure to Cefalù (approximately 1 hour from Palermo), a charming coastal town built on a promontory dominated by a sheer cliff. 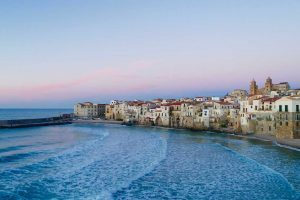 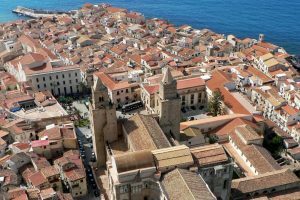 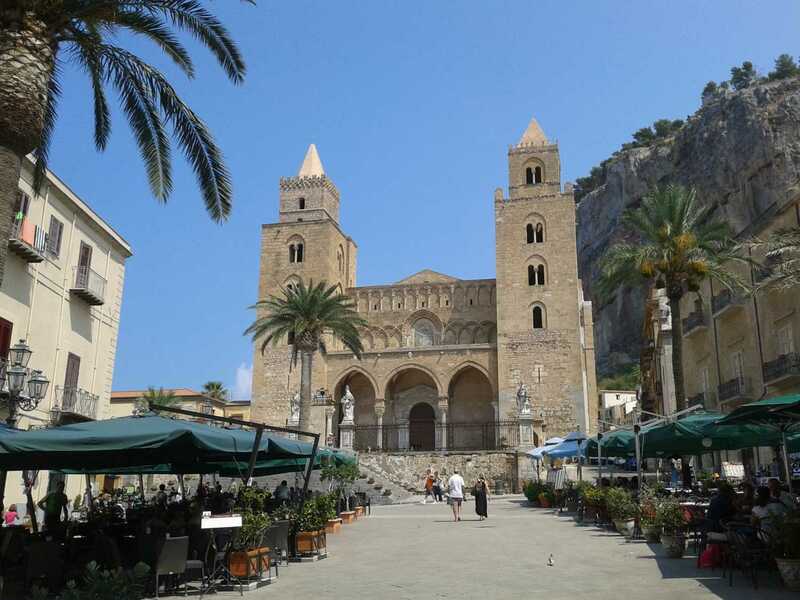 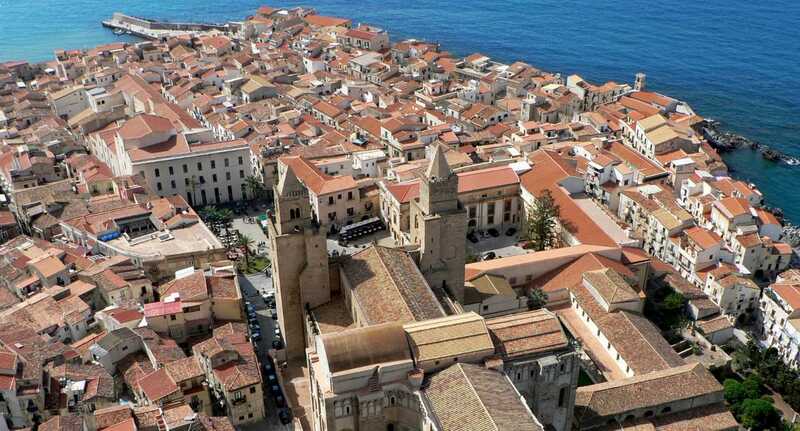 Still keeping its ancient print, Cefalù has grown around the Cathedral, one of the most interesting medieval monuments of the island, that boasts outstanding mosaics and a wonderful cloister. 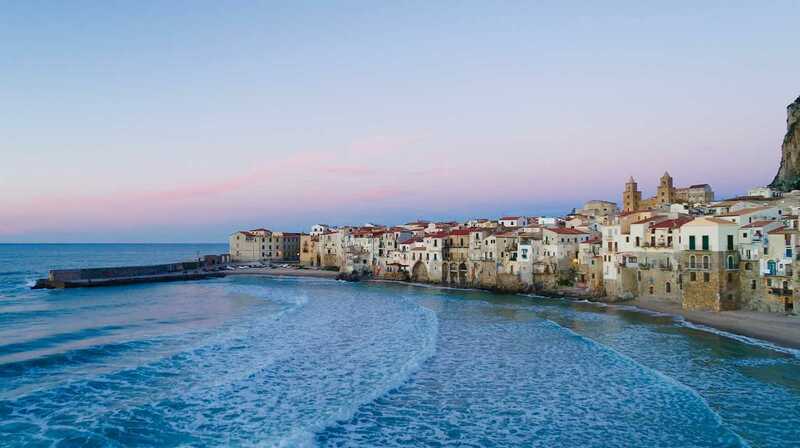 Stroll through the medieval narrow street and admire the picturesque houses on the sea and the long beach of finest sand. 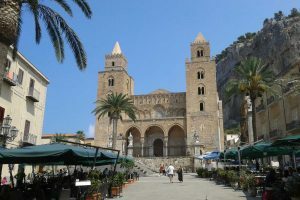 This afternoon we then continue to Taormina, the world famous resort town of Sicily.